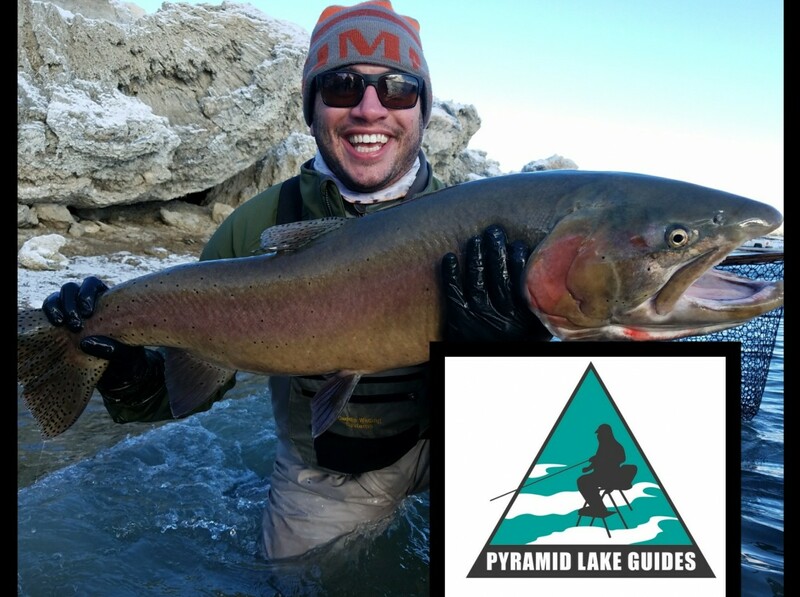 Guide Doug Ouellette of Pyramid Lake Guide Service reports some nice BIG fish during the first few days of the season. 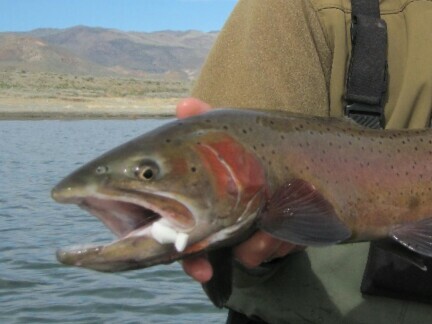 The fish are reported to be deep, so float tubes and heavy sinking line are helpful. Read more about Doug’s 20 pounders here. We’re looking forward to more monster Lahontans on Pyramid this winter season!